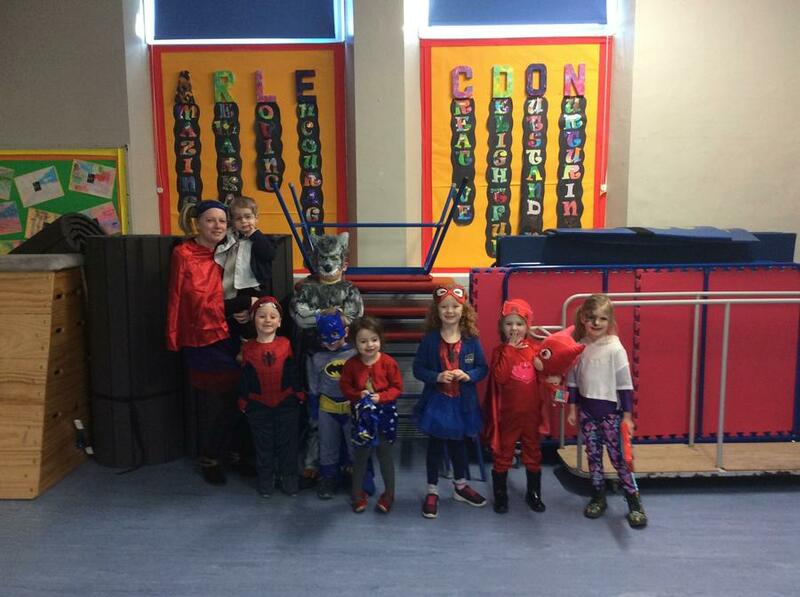 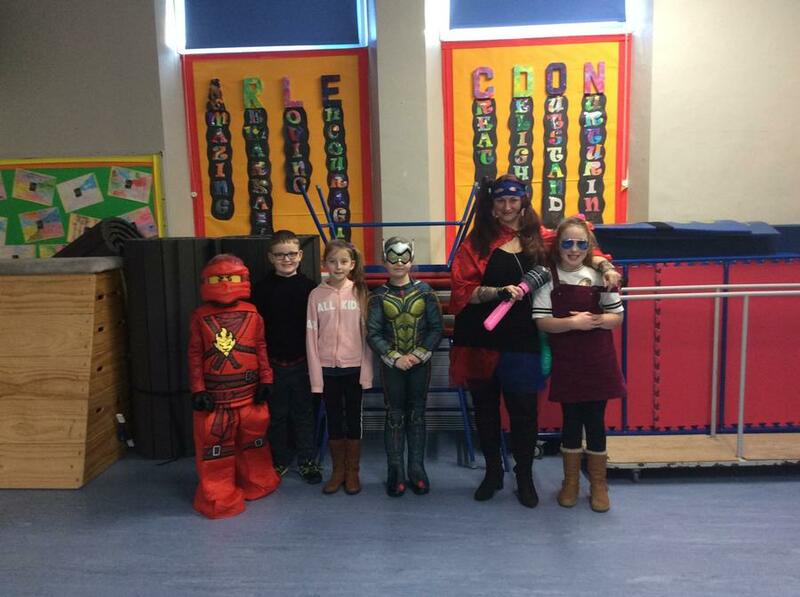 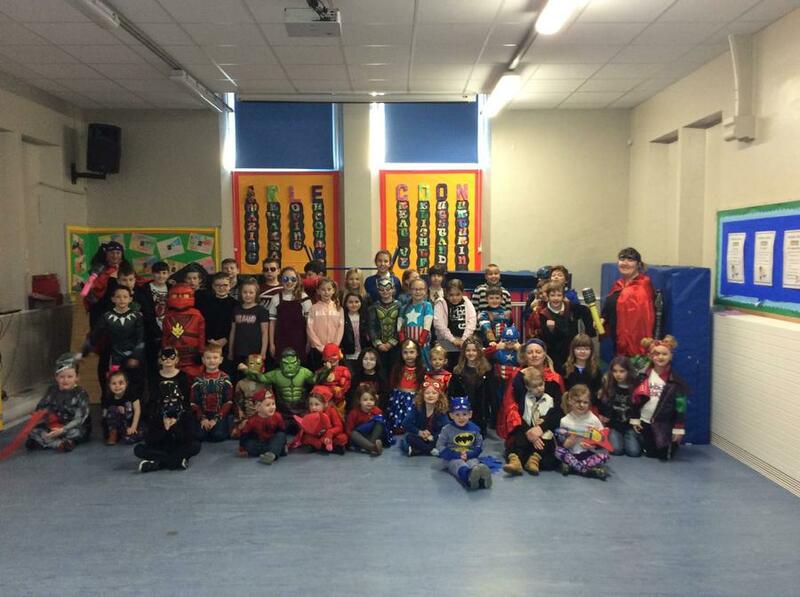 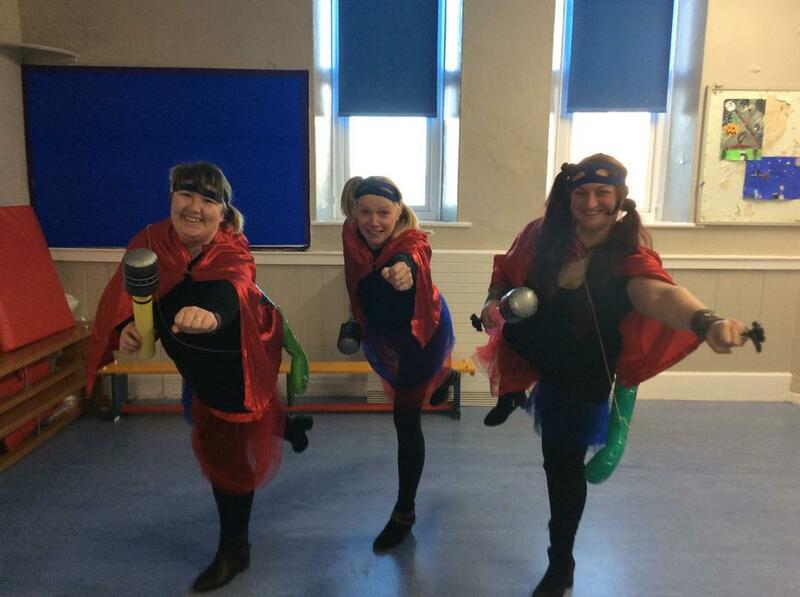 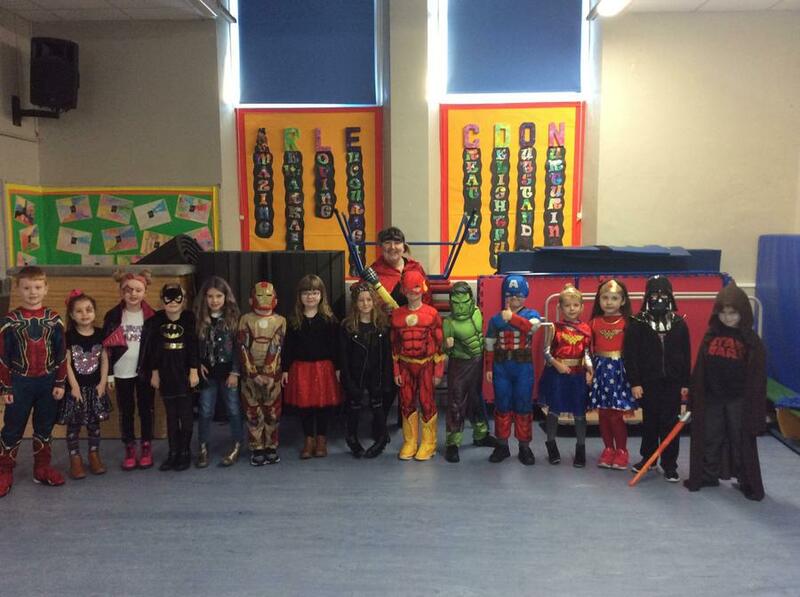 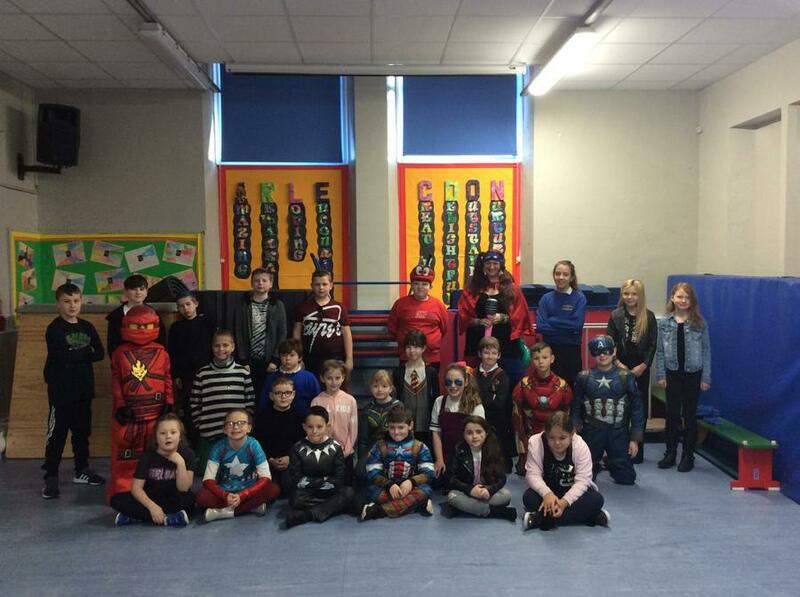 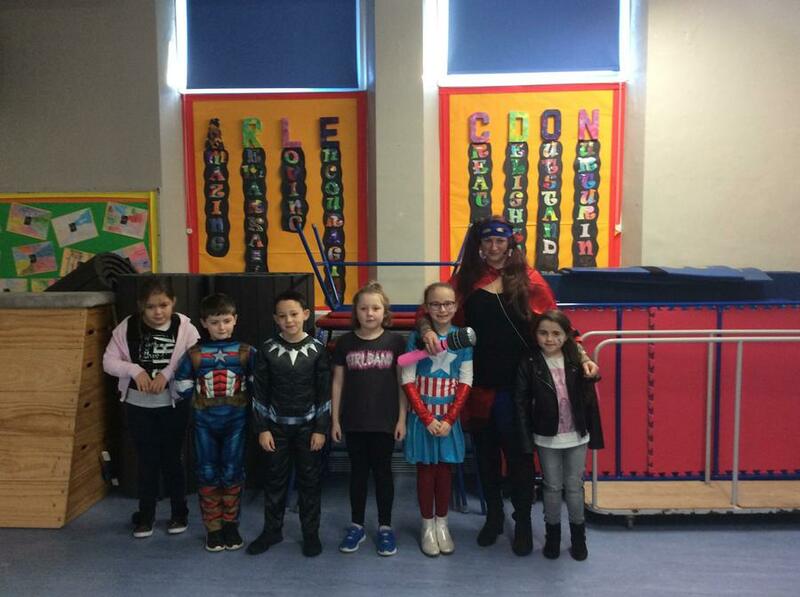 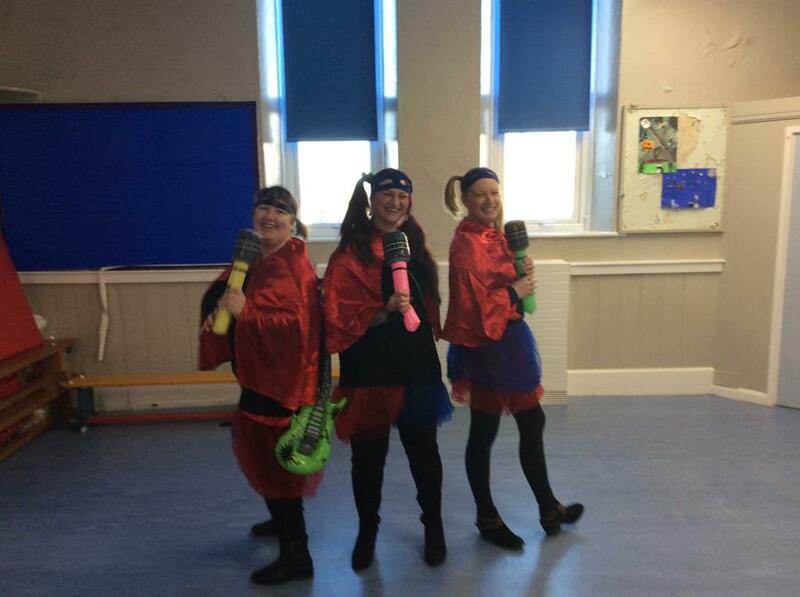 Great fun was had by staff and pupils alike dressing as Super heros and Rock Stars for NSPCC Numbers day today. 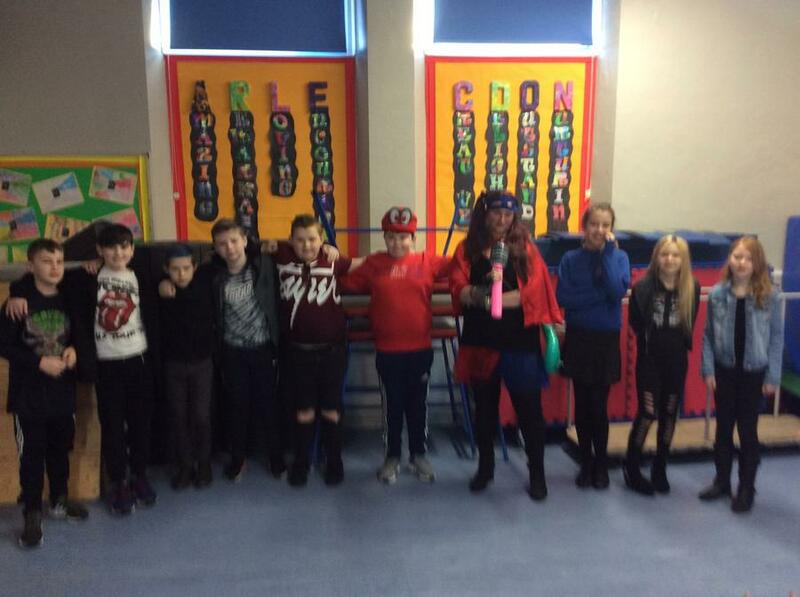 We raised over £50 for the charity, as well as taking part in number based games and activities throughout the day. 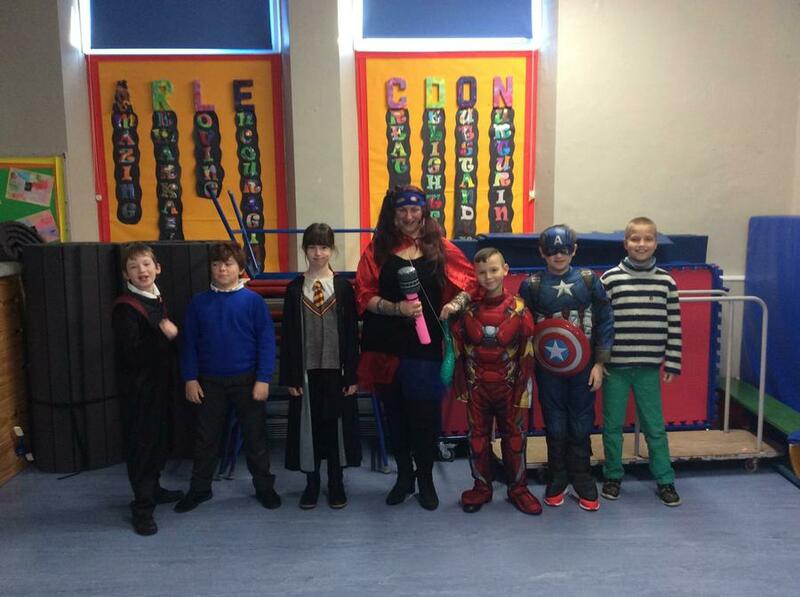 The charity NSPCC will be joining us later this month to do workshops and an assembly in line with their 'Speak Out' work.